Last month’s sales were 46.3 per cent below the 10-year March sales average and was the lowest total for the month since 1986.Housing demand today isn’t aligning with our growing economy and low unemployment rates. The market trends we’re seeing are largely policy induced. 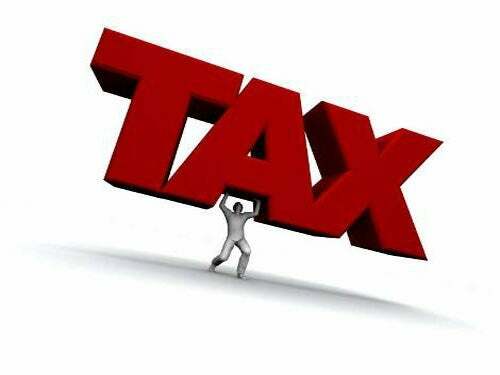 For three years, governments at all levels have imposed new taxes and borrowing requirements on to the housing market. What policymakers are failing to recognize is that demand-side measures don’t eliminate demand, they sideline potential home buyers in the short term. That demand is ultimately satisfied down the line because shelter needs don’t go away. Using public policy to delay local demand in the housing market just feeds disruptive cycles that have been so well-documented in our region. If you are thinking of buying or selling a Kitsilano townhouse or condo, or have questions contact our Kitsilano real estate expert Dean Wegman.